2015 was a great year. 2016 was better. Here’s why. 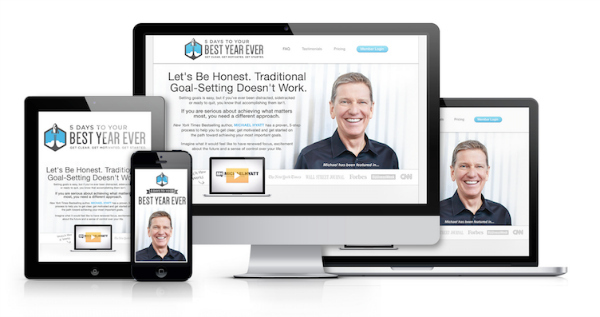 I’ve been learning from Michael Hyatt for five years. Two years ago, I bought an online course from him.